Great job Lauren! Your screencast is really good and I felt like I really learned on how to purchase something from Nordstrom. I also felt frustration and stress just like you. I thought i would never be able to finish a good enough video. I also took about 20 takes and after that many takes quitting isn’t an option. You said you also felt anger and I thought I was the only one that was getting angry. After 15 takes frustration was an understatement. 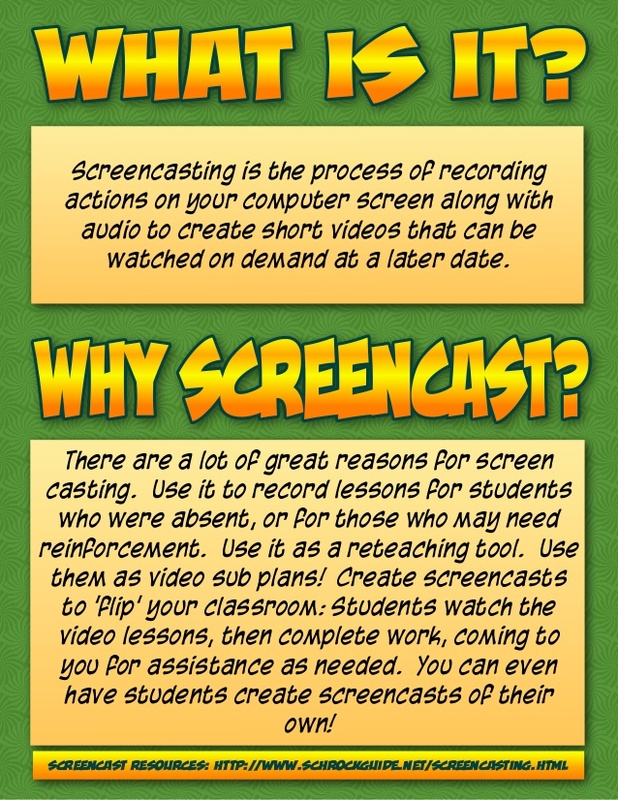 I really like all your ideas on how screen casting is beneficial for a classroom. I also thought of using screencasting for a hybrid class. Giving the students the materials before class can help with lecture and can give students knowledge on the material before hand. Great Post! I enjoy your tutorial because you started from the beginning of search. You made it the video very easy to understand, like myself I have never gone online to buy clothing but your made it very simple. I really did not have to see you video twice because I understood the first time. You also gave me very deep detail on how to maneuver the website. Lauren: Your response struck a chord with me that I hadn’t really considered until now. With all of the different learning styles that exist within any one classroom, it makes logical sense that these screen casts serve the needs of all students. And what makes this method best is that a student can learn at his or her own pace. Less confusion and less complicated instruction gets an idea or a lesson across to the audience with minimal opportunities for lost productivity. Any teacher that harnesses this level of proficiency earns a high mark in my book.